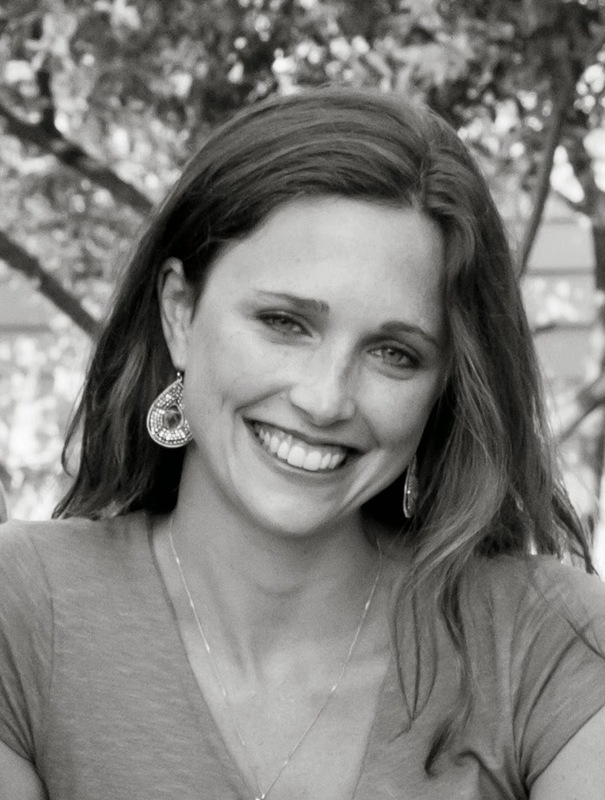 When Gabby Trappe was given the task of bringing our Weddings Volume Three album to life, she drew inspiration from places both expected and delightfully coincidental: bridal blogs, boutique wedding dress collections and, as the aligned stars would have it, her own Big Day. 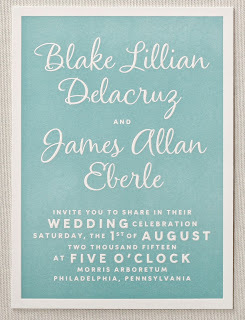 From whimsical gold foil linings to unique typestyles to multiple processes (think a dynamic duo of engraving and letterpress), the invitations in this album offer intricate, rich designs unlike any other in the marketplace. Describe the William Arthur Weddings Volume Three bride. Weddings Volume Three is for the bride who appreciates the fine craftsmanship of an invitation suite that is rich in process — be that letterpress, engraving, foil or a mixture of different printing techniques. This collection contains a broad range of different aesthetics from romantic, backyard garden weddings to urban contemporary. This album is a departure from the classic, more traditional trousseaus you will find in Wedding Volume One, even more so than what you typically see in Weddings Volume Two, but I do think that there is a little something for everyone. I have to admit I spent a whole lot of time on wedding blogs, and it was a happy coincidence that I was in the midst of planning my own wedding during the creation of this album! Throughout this project I scoured everything wedding related I could get my hands on, paying close attention to small details and accents found within a gown, floral arrangement or tablescape. I was particularly inspired by the new Bhldn bridal collection. Every project starts with an enormous amount of research. Our objective from the beginning of this project was to create a strong selection of designs with a fresh, vibrant and artful aesthetic and to create a collection that would showcase the beautiful craftsmanship of our three most luxurious print methods — engraving, letterpress and foil. My favorite part of a project is designing with type. In this album we introduced quite a few new typestyles, and I had the freedom to experiment with type in a more creative way than I have with past projects. Hmm…. This is difficult! 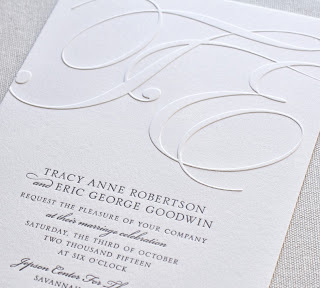 One of my favorites is the Blind Embossed Monogram Card. 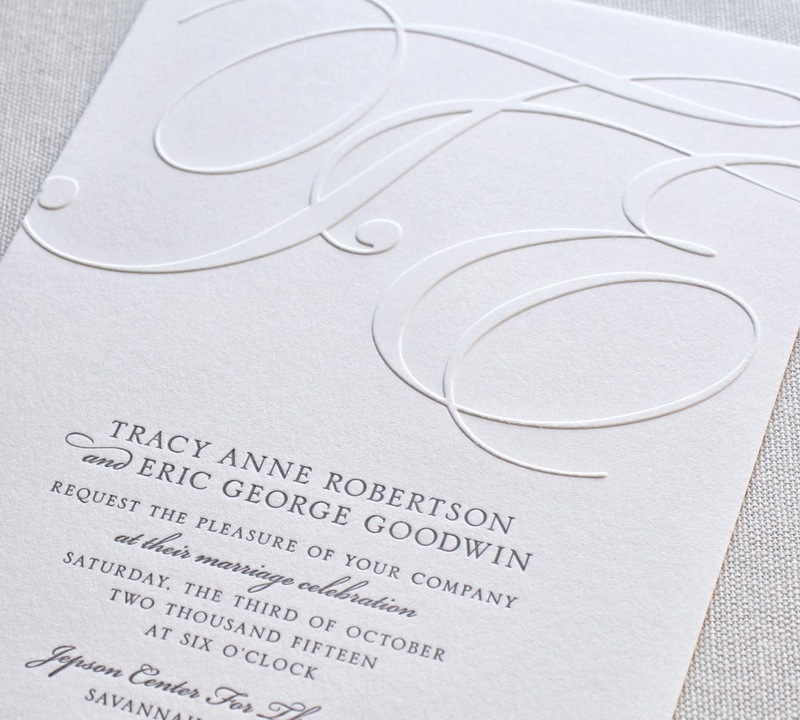 The embossing is so beautiful, and I love the contrast in scale with the large monogram at the top and the minimalist charcoal letterpress printed details at the bottom. You recently got married. 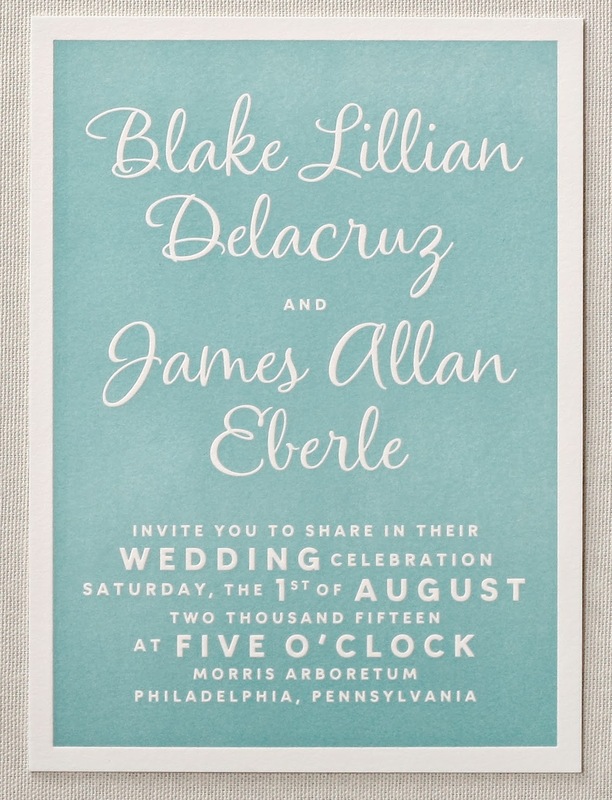 Tell us about your invitation design process and what you ended up with. Our wedding was held at a Waldorf-based educational camp in New Hampshire and we wanted our invitations to reflect the rustic-chic camp atmosphere that we created. I started by hand drawing our save the date and having them letterpress printed in taupe ink. For the invitations we decided to step it up a notch and incorporate some gold foil. I used the new Gold Dots lining from Wedding Volume Three and paired it with a beautiful taupe envelope, which matched the letterpress ink perfectly! Take a peek our Weddings Volume Three lookbook, then visit your local retailer for the whole enchilada.